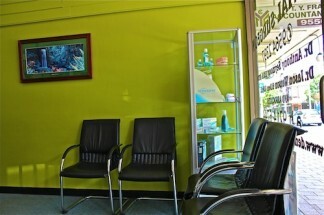 Our modern, relaxed dental surgery is fitted with all the modern equipment you’d expect. With two dental surgery rooms, a sterilising room and a ground floor reception area that features a large glass window, you’ll find our dental surgery bright and warm. We know that not everyone enjoys a trip to the dentist, but at Seymour Dental we try to make the experience as relaxed as possible. Enjoy the soothing images and music playing in the reception and surgery rooms, relax on our comfy chairs and sofa and flick through the latest magazines. Let the kids play with a selection of books and toys, or browse through our range of toothbrushes, toothpastes and other dental hygiene products. At Seymour Dental we know our patients have busy lives and we work hard to keep our dental appointments on track and on time. 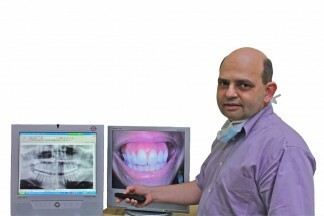 Our dental X-rays are taken via the use of a sensor placed in the patient’s mouth. The image is instantly processed and appears on the monitor. The X-ray can then be magnified and the resolution sharpened for greater clarity and then stored on the computer for later use. Our dental X-ray has less than a third of the exposure of a conventional X-ray. 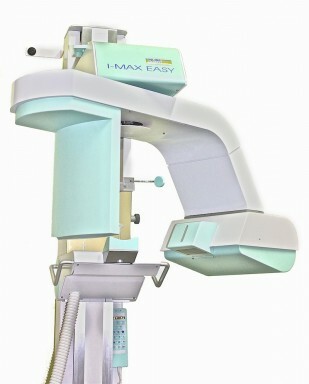 We also have a Panoramic (OPG) X-ray machine that takes an image of the whole upper and lower jaws, along with the sinuses, in one view. This kind of image is useful when trying to detect impacted wisdom teeth, infections, a broken jaw, bone loss or other pathology. Our intra-oral camera not only lets us show patients what’s going on in their mouth, but also allows us to make the right diagnosis and recommend the best course of dental treatment. With excellent magnification and intense lighting, the camera allows us to see the tiniest of cracks and the smallest of root canal openings. A great educational tool for the young and the old! Thorough manual cleaning of instruments. Ultrasonic instrument cleaning that uses high frequency vibration to remove debris in an antiseptic bath. Bagging of all instruments, which are then sterilised in a vacuum autoclave. Once the instruments have passed sterilisation tests, the bags are bar coded. The bag’s unique bar code is stored in the computer for auditing purposes. 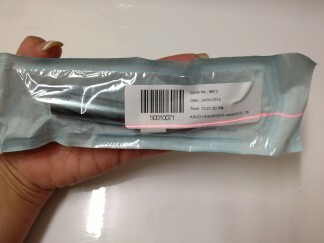 When the bag is opened for use, the bar code is scanned against the patient’s notes to keep a permanent record of both the instrument use and the nurse responsible for its sterility. This efficient system maintains transparent quality control for the entire surgery. All the equipment is regularly tested under a service contract with a technical service organisation that certifies its compliance with government standards. At Seymour Dental we use specialist dentistry computer software called Oasis. This useful package enables us to store all our patient details securely on our central computer, including: teeth charts, letters, X-rays and photographs. We can access patient records instantly, allowing us to gain an overview of your dental history quickly and recommend the right treatment.